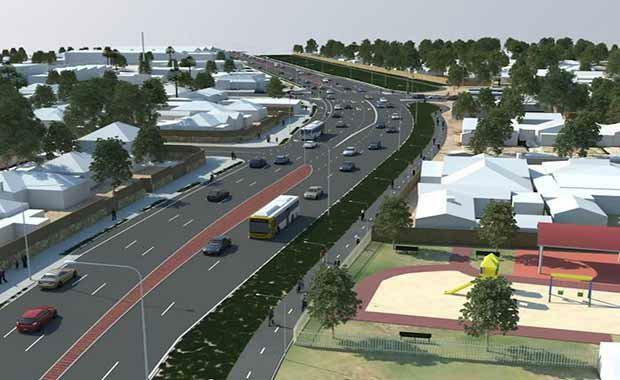 Urban Development Institute of Australia (UDIA) NSW welcomed the Premier Mike Baird’s commitment to support the recommendations made in the Infrastructure NSW's State Infrastructure Strategy Update 2014. UDIA NSW Chief Executive Stephen Albin said the 30 recommendations made by Infrastructure NSW are vital to supporting a growing state, and smaller projects also need to be a priority. “Premier Baird’s commitment to adopt the 30 recommendations made by Infrastructure NSW, depending on poles and wires funding, is positive,” he said. He also said there are plenty of smaller projects that need to be made a priority. “The government needs to increase resources to speed up the roll out of power to new development sites, particularly in the north and south west where there are significant delays,” he said. “Gregory Hills has had a temporary pumping station the last three or four years and is desperate need of a permanent facility.